ONE diary available with defect - with one block of pages sewn upside down - the diary and the pages itself are undamaged. These diaries are just a bit less perfect than the full-priced ones - they can have visible damages on soft touch cover or bent edges of the cover. Inside pages are perfect and completely intact. Possible damages are shown on the pictures. As described, shipped promptly, arrived in about 2 weeks! 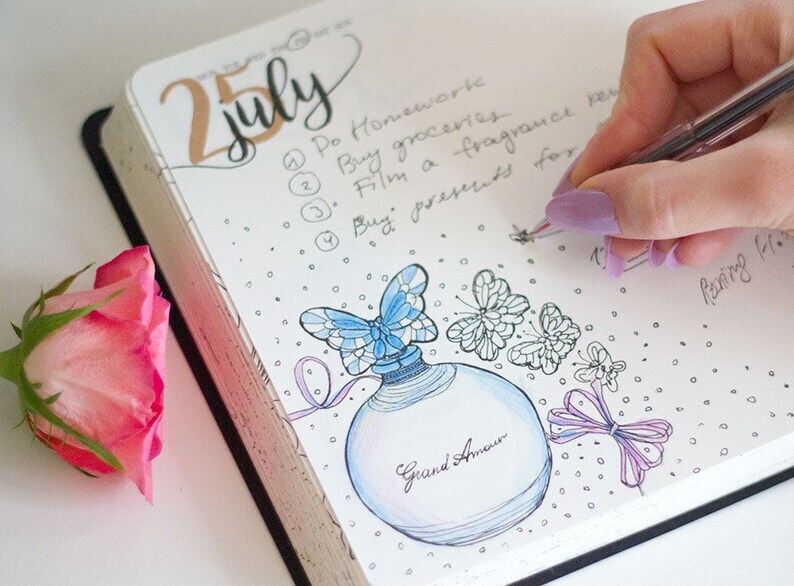 Lovely planner. Thank you!